July 3, 2018 - Faaez Samadi of CampaignAsia writes: Interpublic Group today announced its takeover of global data marketing firm Acxiom Marketing Solutions for US$2.3 billion. 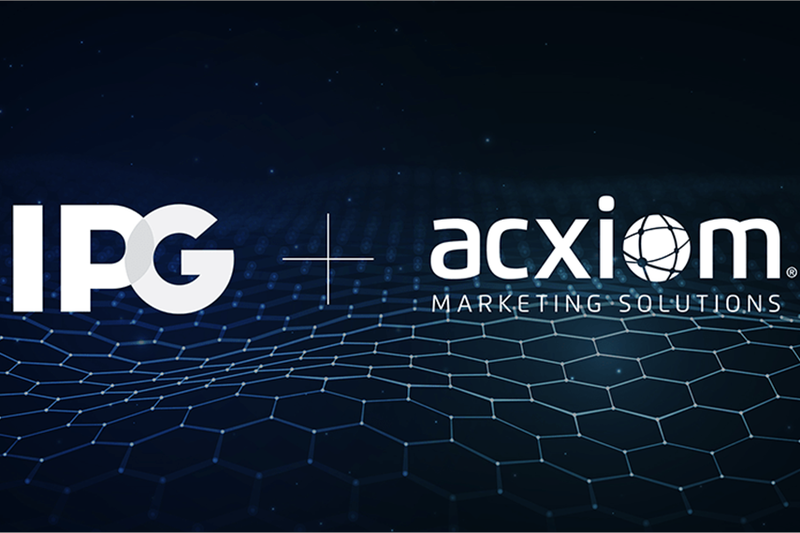 The acquisition brings Acxiom’s data capabilities into IPG’s creative, marketing and media portfolio. Acxiom has 2,100 employees worldwide, including 1,600 data specialists that handle a wide range of services including data management, strategy, analytics and its audience creation and modelling tools.